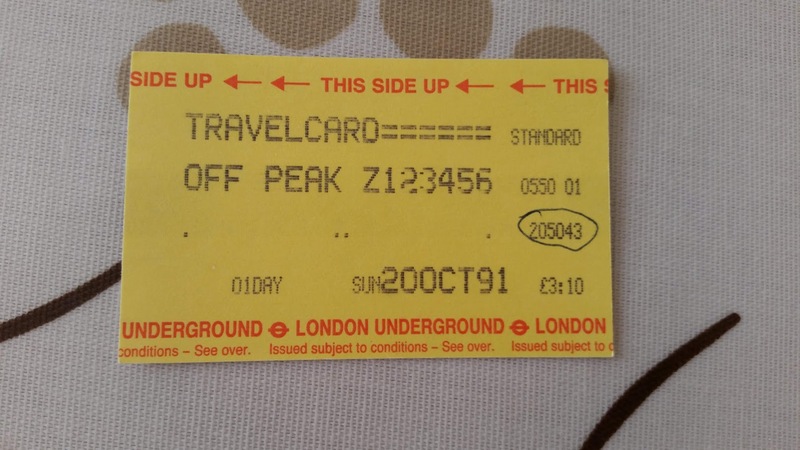 The equivalent ticket today would cost you £12.70, or £12.50 on Oyster…. The London Tube map is iconic and TED has a talk about it. Well, it’s the day after Boxing Day. The day where the majority of people who haven’t taken the interim days off on holiday, go back to work. There was definitely a run-down feeling on the train ride into work and the trains were running a reduced (probably a Sunday service), so I ended up running for the earlier train since my normal one wasn’t there today. So, Transport for London appears to be routing WiFi traffic out to *France* on some underground stations. Since I was underground, the only method of geolocation was the WiFi endpoint, meaning the traffic was going through to France. But *why* ? 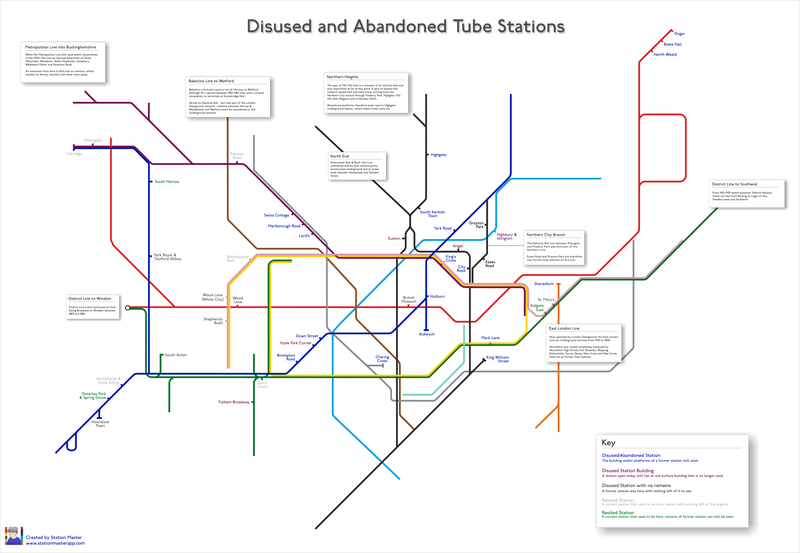 A really interesting map of all of London’s abandoned and partly-abandoned stations. Some of which I knew about (Mill Hill East for example), others, like Highbury + Islington, which I use daily to get to work, I didn’t know had a different surface building at one point. When you take the same train each day, you notice things…. The person who brings a smelly McDonalds/Burger King meal onto the train.